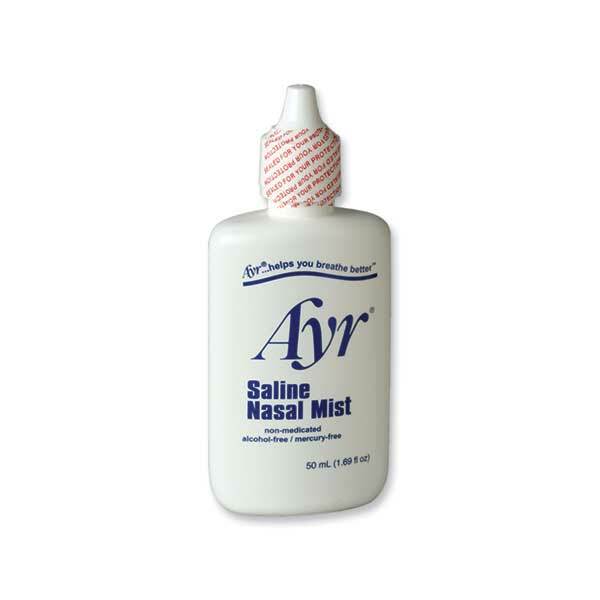 AYR Saline Nasal Mist by B.F. Ascher & Co. Inc. is a nasal spray that can soothe dry nasal passages associated with CPAP or BiPAP therapy. This nasal spray can prevent swelling and inflammation of dry nasal passages and it can help to loosen and thin nasal congestion. This saline mist can clean out mucus from the nose caused by allergens that enter through the nasal passage, such as dust, pollen, dander, and smoke. Daily CPAP or oxygen therapy may cause nasal discomfort from the drying out the nasal passages. 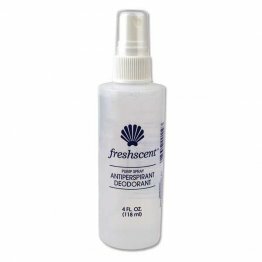 Applying AYR Nasal Mist can soothe these dry nasal passages and give comfort and relief. 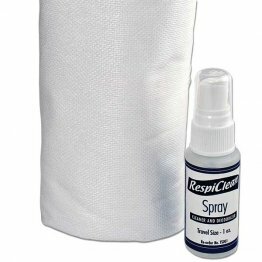 This spray may also be applied to soothe nasal discomfort caused by breathing dry air during long flights. Other applications include alleviating dryness caused by overusing nasal decongestants or nasal dryness from hormonal changes due to pregnancy. AYR Nasal Mist is easy to use. Simply spray the mist twice into each nostril with the head tilted backwards to allow it to fully enter the nasal passages. You can use it more than once a day to provide relief – the mist is non-medicated and doctor-recommended. This nasal mist provides quick relief for nasal congestion because of its key ingredients, disodium EDTA and benzalkonium chloride, both of which have antibacterial and antifungal properties. 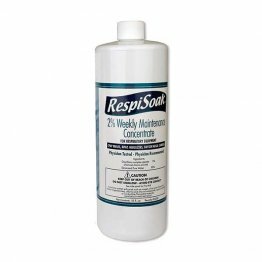 It is an isotonic solution formulated with potassium phosphate and sodium hydroxide, which are important in preventing irritation and promoting long-lasting comfort. Keep in mind that each bottle of nasal mist is to be used by only one person. Sharing of nasal spray bottles can potentially spread bacteria and allergens, which may cause new illnesses or worsen the condition of its users. It is also necessary that you do not aspirate the mist that you have inhaled back into the bottle, as this may contaminate the rest of the solution. So if you constantly suffer from congestion or nasal dryness, get yourself a bottle of AYR Saline Nasal Mist. 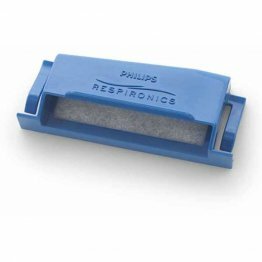 It’s your quick and effective solution to help you breathe better. B.F. Ascher &amp; Co. Inc.